To many travelers Anaheim means Disneyland. And if this is your ultimate destination, Airport Shuttle Orange County will take you there, or to any of the hotels near Disneyland, at a competitive flat fee rate. Our airport shuttles are available from LAX, John Wayne (Orange County), San Diego or any nearby airport. As home to one of the world’s most popular vacation destinations, Anaheim is a busy place to travel at any time of the year. Without a flat fee rate, the cost of your transportation can vary considerably based on a wide range of factors. 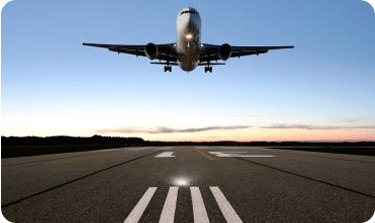 But with Airport Shuttle Orange County you’ll always receive a concrete quote based on your needs. Don’t trust your next airport trip to or from Anaheim to the luck of the draw of getting an honest or competent taxi driver. With Airport Shuttle Orange Country you’ll avoid unreliable cabs and Ubers, as well as high airport parking fees. 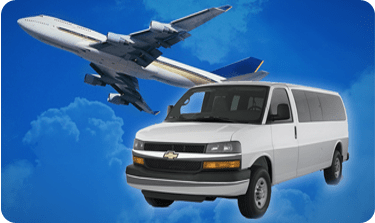 Instead, you and your party will travel in comfort and safety, with professional drivers carefully screened by a company that has served Anaheim and Orange County as transportation specialists for more than 29 years. 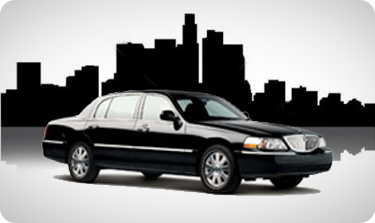 Questions about our Anaheim shuttle service? Our professional customer service team is here to assist you.